Last week, we compiled a special report on how the EU referendum outcome could impact on the UK aviation industry. MEPs from the continent have already stated that the UK will not be allowed to cherry-pick the terms of the final agreement. With a leadership contest due to commence to determine the next Prime Minister of the UK, we can only hope at this stage that the aspects of the union most crucial to the aviation industry will be protected in the negotiations. The full extent of the implications of Brexit might not be known for years, if not decades to come. A final decision on a third runway at Heathrow has again been postponed, with Transport Secretary Patrick McLoughlin expressing a hope that consensus might be reached in the autumn, once a new Prime Minister has been installed. Sir Howard Davies, chairman of the Airports Commission, commented: “Brexit is being seen as an insular sign, a nation turning in on itself”, citing London’s airport expansion as “a touchstone” for future national growth and development. Stocks in British airlines dropped significantly on confirmation of the result, with some falling by over 20%. EasyJet CEO Carolyn McCall wrote subsequently to the government to request that the UK remains part of the European Common Aviation Area. IAG have reduced profit forecasts from the 70% leap posted in 2015 (although ownership of Spanish carriers Iberia, Vueling and Aer Lingus should shield them somewhat), while EasyJet have stated that the economic effects of this decision on consumer behaviour could start as early as this summer. 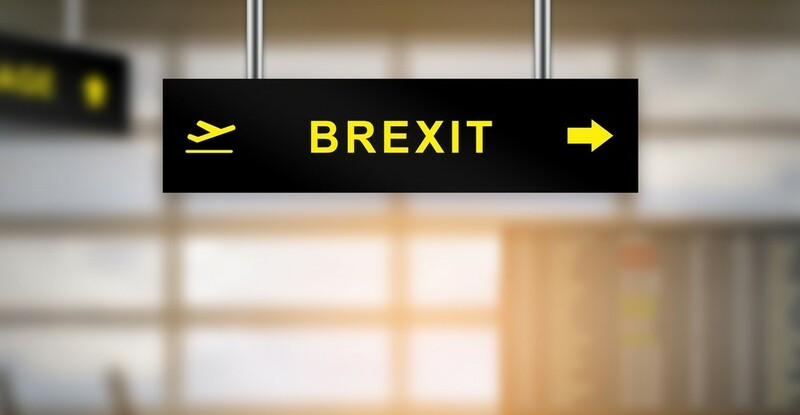 IATA have released a statement that weighs up the potential impact of Brexit, citing the popularity of air travel and the UK as an aviation hub as potential reasons for a favourable agreement to be reached with the EU. Our industry has entered unchartered territory, and maintaining stability will be crucial in the times ahead. Having a trusted recruitment partner can give you the agility to react quickly and meet market demand, helping you access highly-skilled temporary aviation staff when you need them most. Find out how AeroProfessional can give your business the staffing flexibility to make responsive decisions even in the most turbulent of times.